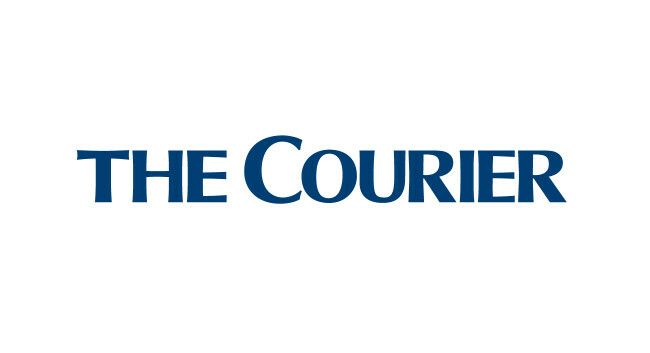 The Courier has appointed Emma Crichton as deputy news editor. Emma started the role on 28 January and was previously a reporter on the paper. She can be found tweeting @c_ecrichton.